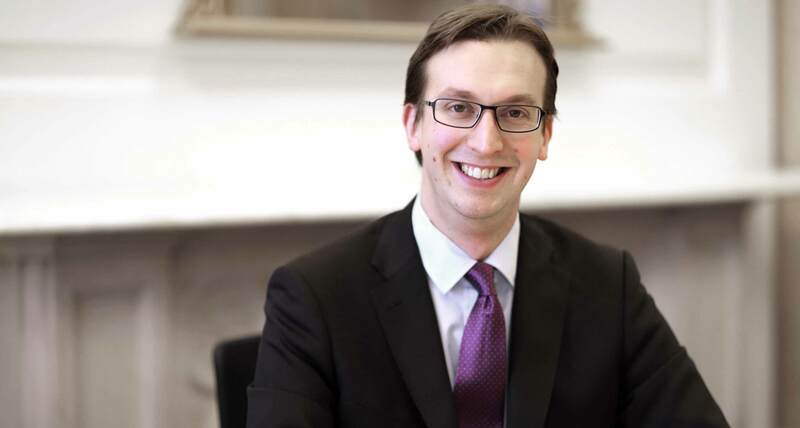 Stuart undertakes criminal defence and prosecution work. He has defended in a wide range of cases, including section 18 GBHs, Fraud, trading standards infringements, aggravated burglaries, knifepoint robberies, indecent images, and violence including threats to kill. Stuart has successfully appeared before the Court of Appeal (Criminal Division) on a number of occasions and also defends in POCA proceedings and complex VAT/excise frauds. Stuart appears across the South East and Midlands and regularly defends in Leicester, Reading, Warwick, Birmingham, Brighton, Norwich, Bristol and all Greater London courts. Stuart is currently a Level 2 Panel Advocate for the CPS, and his casework includes specialist experience in domestic violence prosecution and advice. Stuart is also regularly instructed by the serious fraud division to deal with revenue, benefit and complex fraud cases. Stuart has particular experience of football disorder and defending against the imposition of Football Banning Orders. Alongside a variety of private work Stuart has appeared for a variety of fan support groups and his on-going case load includes a violent disorder involving 12 football supporters across 2 teams. In addition to crime and associated matters, Stuart has also appeared before Westminster Magistrates’ Court in extradition cases and civil football banning orders. He is noted by solicitors for fiercely defending clients and for his intelligent application of the law to achieve desired results. R v C – Defendant acquitted by jury of Class A possession with intent, despite fingerprint evidence and a history of previous cocaine dealing. R v N – Prosecution of a large-scale cannabis production operation involving hidden compartments/rooms and camouflaged surveillance equipment. R v H – High-profile domestic abuse case requiring careful management of press and victim’s rights before the Old Bailey. R v K – Aggravated knife point burglary warranting upwards of 10 years in custody. Successfully argued against the extension of the sentence on the grounds of ‘dangerousness’. R v A & A – Youth Court section 18 grievous bodily harm with intent. Required consideration of phone evidence and medical analysis/examination as to causation and injury. R v R – Secured Acquittal by jury of threats to kill, actual bodily harm and further domestic assaults, defendant had significant previous convictions for domestic violence and Crown had injury photographs and recent complaint evidence. R v C – Witness Intimidation trial before Reading Crown Court. Despite a guilty verdict the defendant received a suspended sentence. R v A – 15 months sentence reduced by a quarter after successful appeal and application of surrounding case law in a case of perverting the course of justice. R v M – Successfully appealed the imposition of a mandatory 3-year sentence followed a third consecutive burglary. Court of Appeal overturned the imposition of the mandatory minimum and replaced with a suspended sentence. R v C – Large-scale Proceeds of Crime Act (£500,000 +) proceedings relating to trademark infringement and evasion of income tax. R v N et al– 21 Count fraud indictment including use of false trademarks and targeting of vulnerable victims before Lincoln Crown Court. R v B – Defendant acquitted of burglary by jury despite DNA evidence linking him to the scene. R v K – Multi-handed affray involving weapons and a knifepoint robbery. R v C, M and others – case dismissed at half time following successful exclusion of entirety of Crown’s video evidence.